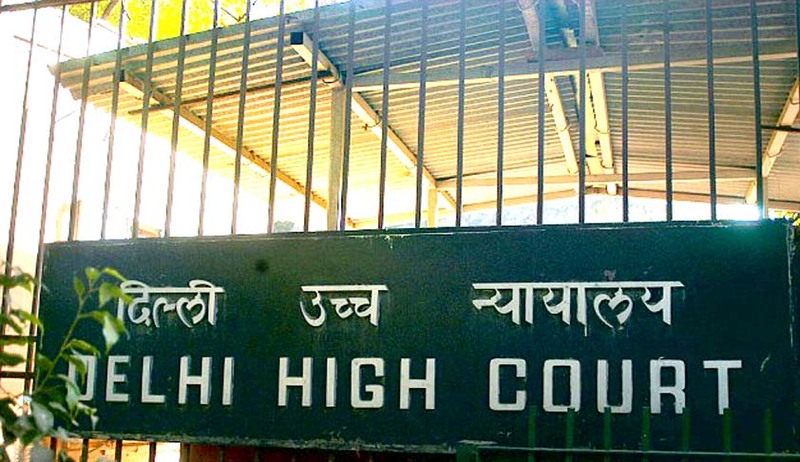 Delhi High Court came down heavily on three appellants, for filing frivolous cases and appeal. Division bench of Justices Gita Mittal and J P.S. Teji dismissed the appeal filed by the appellants with costs of Rs.6,00,000/- payable in equal shares of `2,00,000/- by each of them, in addition to counsel‘s fee of Rs. 19,750/-. Delhi High Court said that the instant case manifests abuse of judicial process of the worst kind. Filing of frivolous application, adopting dilatory tactics by taking adjournments time and again, pleading contradictory stands before this court, non-payment of costs imposed and pressing pleas contrary to settled legal positions tantamount to the grossest abuse of the judicial process. It remarked that the entirety of this litigation is misconceived and without any merit and it has had the effect of entangling valuable rights of the defendants in this legal tussle. There are three appellants, according to the Court,acted in consort in the aggressive pursuit of, first, the auction, and then, their completely dishonest challenge, appeal has been filed on objections which were never raised before the learned Single Judge at any point till the property has been auctioned. The court also observed that Imposition of heavy costs is the only medium to send a glaring message to restrict the unscrupulous and frivolous litigants from wasting valuable judicial time for wrongful gains. Actual realistic costs should be imposed as a matter of practice to discourage such frivolous litigation, the Division bench held. The court said “It is trite that an order imposing reasonable and realistic costs is necessary to do the right and undo the wrong by an unscrupulous litigant in the course of administration of justice. This court, constituted for the purpose of doing justice, must be deemed to possess the power to pass an order necessary to prevent the abuse of the process of the court in exercise of its appellate jurisdiction under the Delhi High Court Act and the Code of Civil Procedure”.